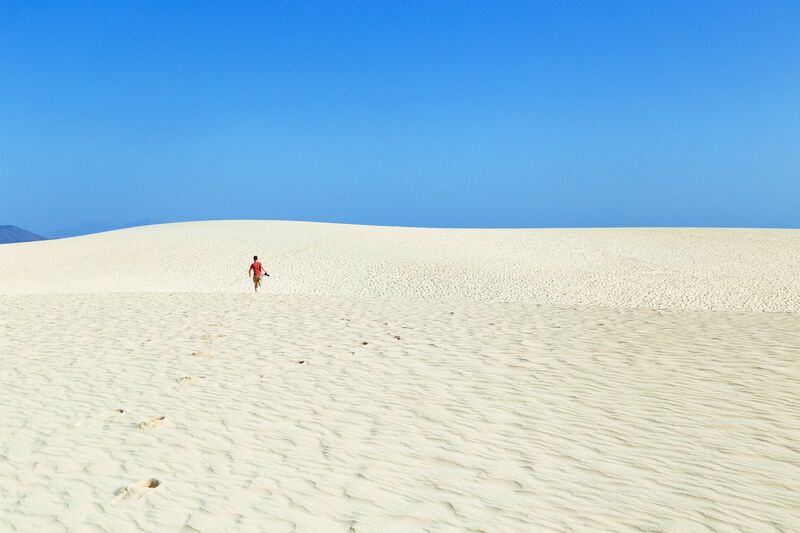 Fascinating cultures, ancient history, fun-loving people and fantastic natural wonders all combine brilliantly on the South American continent – creating a colourful mix of sights to see and reasons to visit. 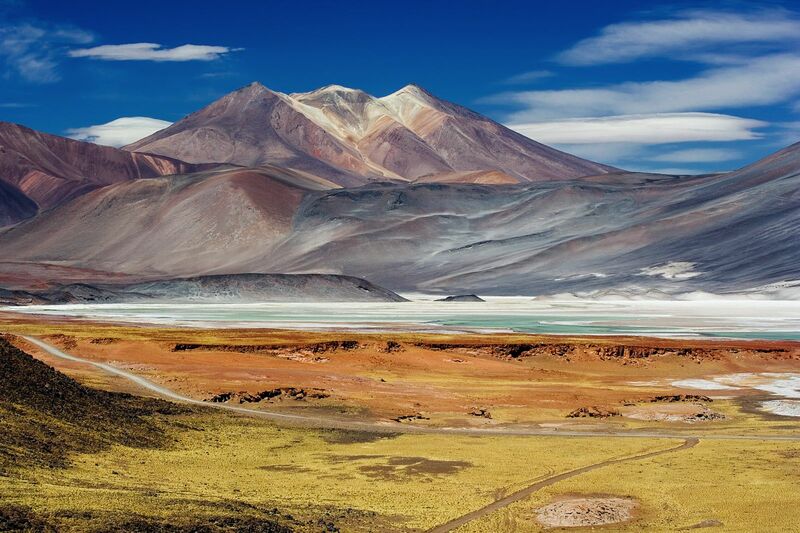 (There’s good reason why South America sits atop many a traveller’s list). From the arid Andes Mountains to the sizzling streets of Sao Paulo, South America offers something new and exciting around every turn. 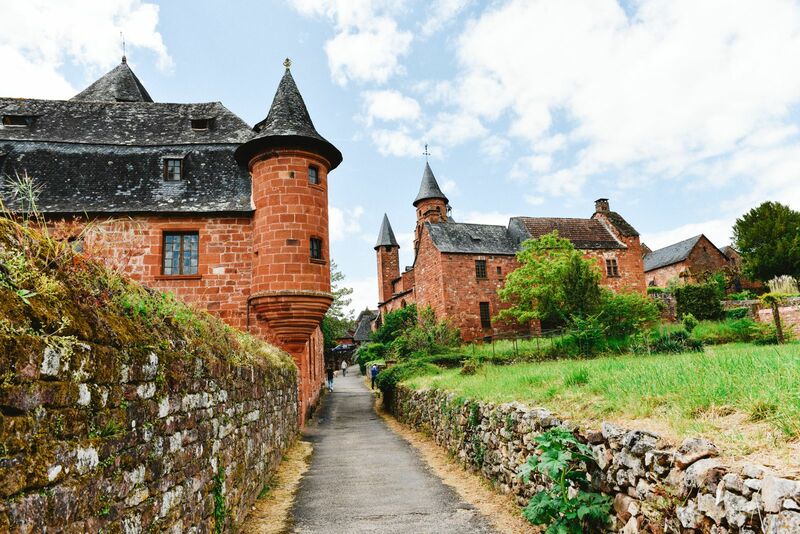 With so many different things to see, it can be hard to narrow down your options. Ne’er fret! 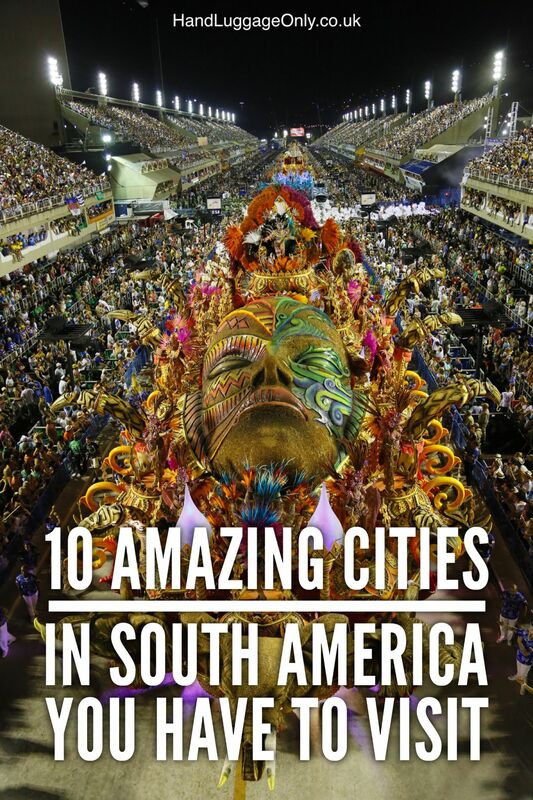 As a starting point for your adventures to South America, here are 10 cities that should be at the top of every travellers list! Arguably known as the shopping capital of South America (arguably 🙂 ), this vibrant city is a top destination for anyone planning a trip to South America. A vibrant nightlife, a thriving city and the Atlantic coastline (with it’s requisite stunning beaches) makes for an incredible city to visit. Be sure to stop at the oldest cafe in town, a Parisian place called Cafe Tortoni. Teatro Colon, a piece of the city since 1908, is another top spot. Don’t forget the colourful neighbourhoods of La Boca, where you’re sure to find plenty of Italian influences due to the many early settlers from Genoa. 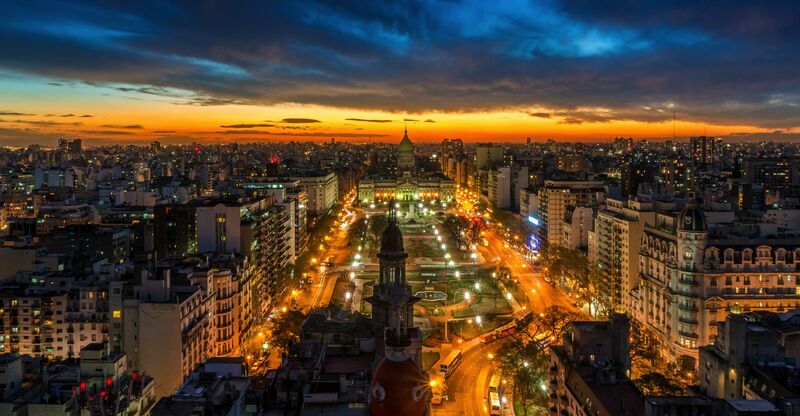 Relatively near to Buenos Aires is the capital city of Uruguay (twin-city trip, perhaps? 😉 ). Located along the Atlantic Coast (beaches again, anyone? 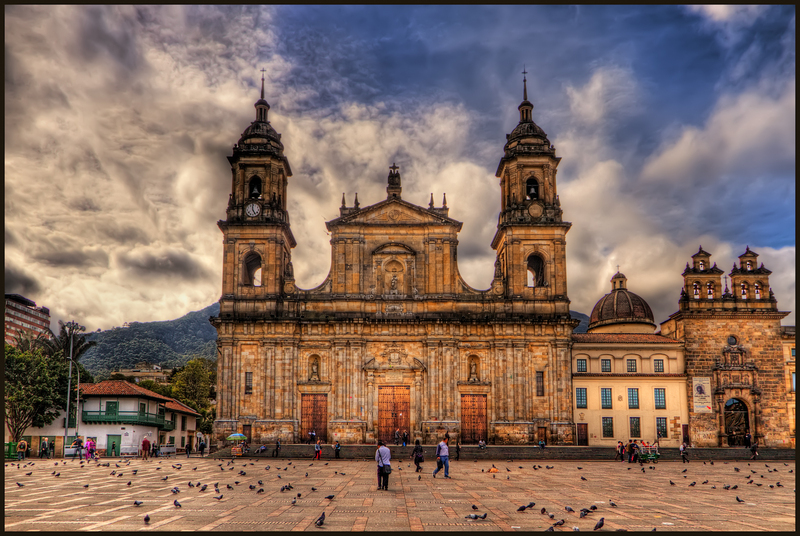 ), this city is known for its down-to-earth downtown area, as well as its upscale beach area, Pocitos. Visitors can head towards Plaza Independencia, where the historic old town and the downtown areas divide. Amidst the art deco and neoclassical buildings you’ll find in the city, look for the Palacio Salvo and the Castillo Pittamiglio. These are two of the best known and most ‘architecturally interesting’ structures in the city. 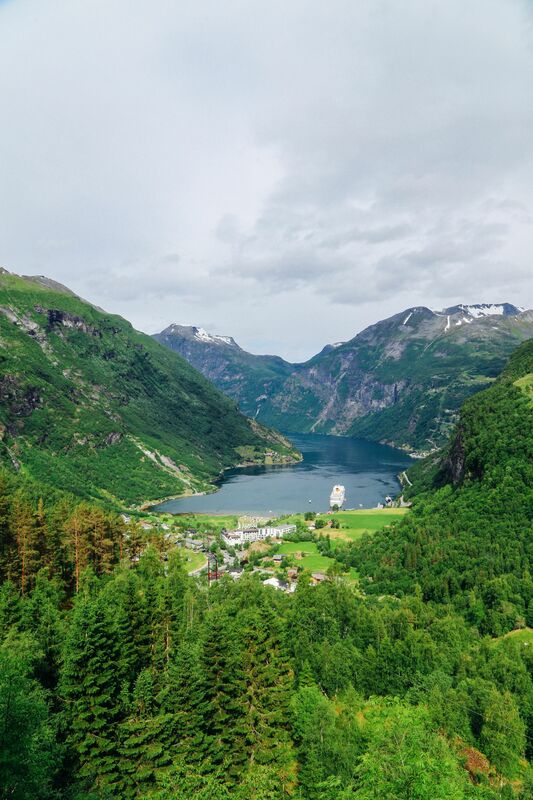 Head to this city if you like your city life a tad more rustic and with a side of nature. 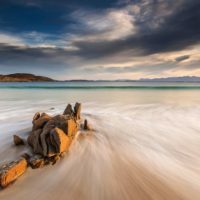 Located in northeast Chile in the arid Andes Mountains, the city and its surroundings offer dramatic landscapes filled with deserts, salt flats, geysers, hot springs, and volcanoes. Valle de la Luna, located in Los Flamencos National Reserve, is home to fascinating rock formations, massive sand dunes, and pink streaked mountains – just make sure you have your camera ready for your visit to this ‘otherworldly’ place. 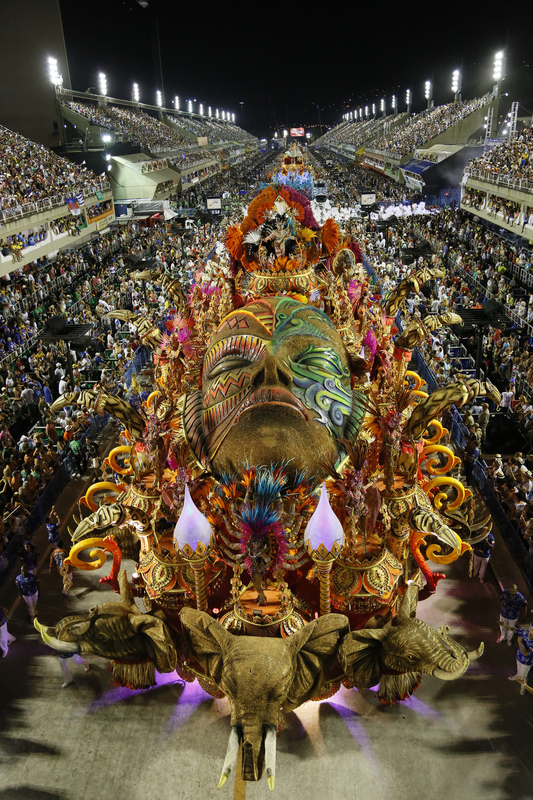 Sao Paulo, the largest city in South America, is best enjoyed like a local. 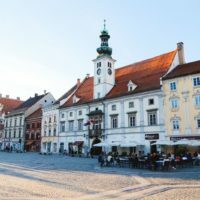 The sheer diversity of the art (and food) scenes here can be overwhelming, so why not find the spots favourited by the locals for a true taste of the city? The Jardins district is a food haven enjoyed by many-a-local, and art-house cinemas (another local favourite) can be found throughout the city. The nightlife here is massive, with over 15,000 bars filling the city. 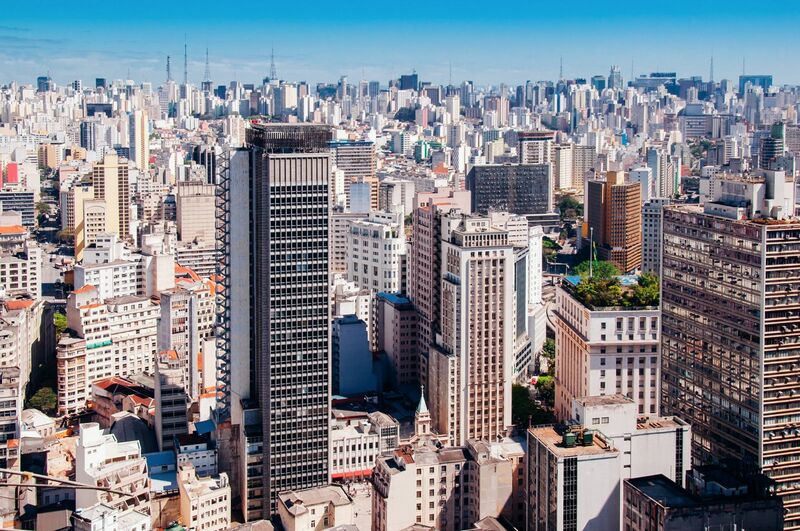 The diversity of culture found here is also astonishing, with over one million people of German descent residing here, as well as the largest Japanese and Italian populations outside of their native countries – each adding to the wonderful mix of cultures that is Sao Paulo! 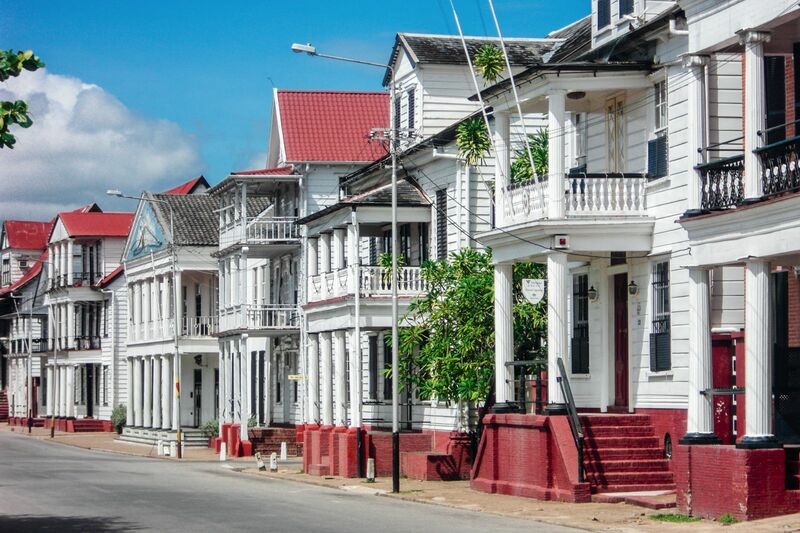 Paramaribo is the country’s capital city, and oddly enough, is really nothing like the rest of South America. 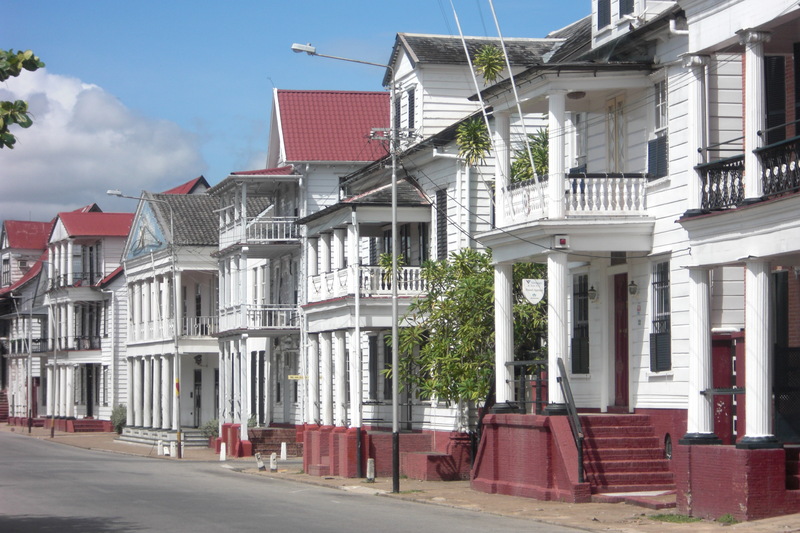 The national language of Suriname is Dutch, for starters (due to Dutch colonisation of the area in the 16th century). There is also a mix of Creole, international and indigenous cultures here, making it a true melting pot. The entire downtown area is a designated UNESCO World Heritage Site, with buildings like the Presidential Palace, Fort Zeelandia, and St. Peter and Paul Basilica all dating from the 1600’s-1800’s. The capital is also a great starting point for specialist tours of the rainforests of Suriname, many of them organised by locals in different areas. 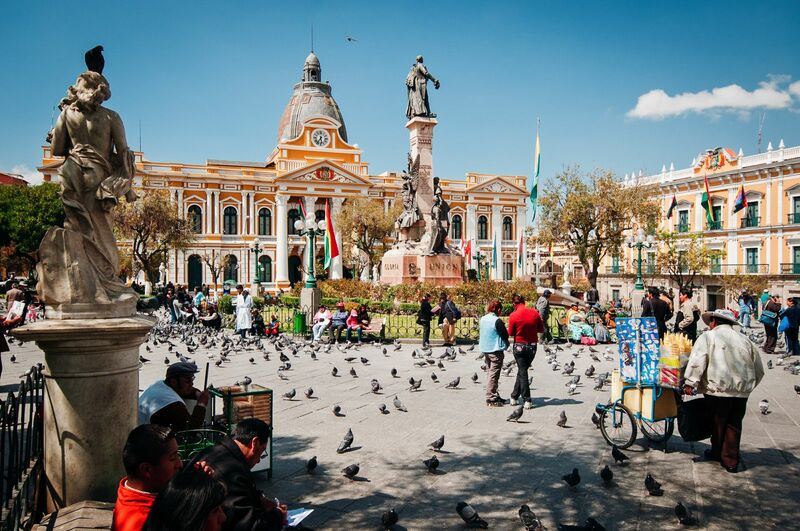 Founded in 1535 by Francisco Pizarro, Peru’s capital city is stunning. 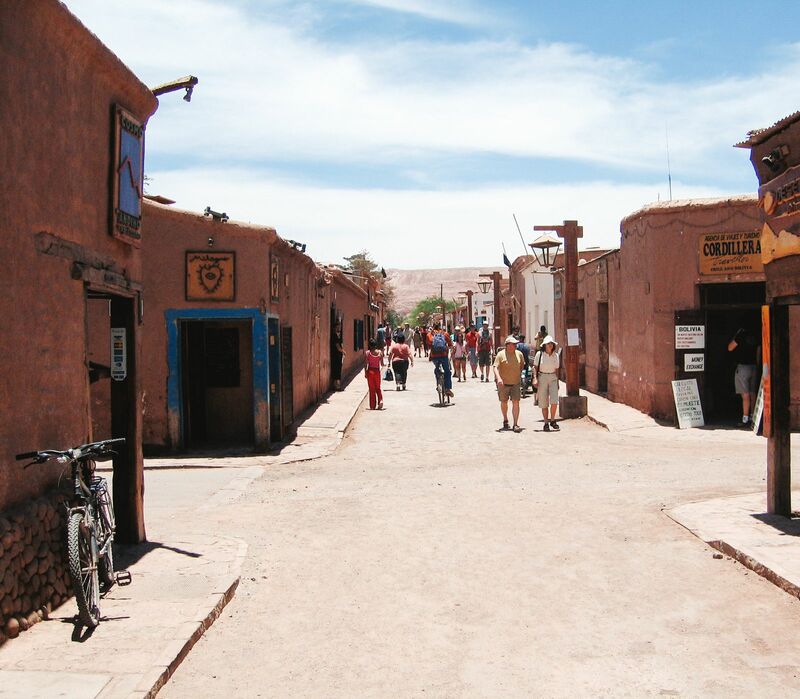 Located between the Andes Mountains and the Pacific Coast, visitors can find a mix of colonial Spanish buildings as well as ancient Incan archaeological sites. 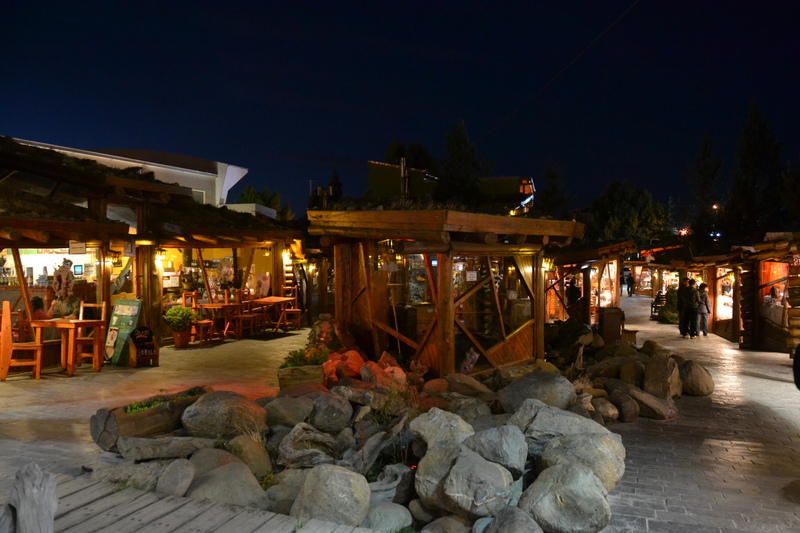 The beachfront offers stellar shopping and dining, and for authentic Peruvian cuisine, head to the Boulevard Gastronomic. Architecture buffs should definitely head over to Centro Historico, which has the most picturesque architecture, with the Palace and the Basilica de San Francisco located there. For art stretching from the pre-Colombian era through contemporary, head to Forest Park and to see the most beautiful architecture in the city, wander around Plaza de Armas. There are two major Neoclassical buildings are located here: the Royal Court Palace, which houses Chile’s National History Museum, and the Metropolitan Cathedral. 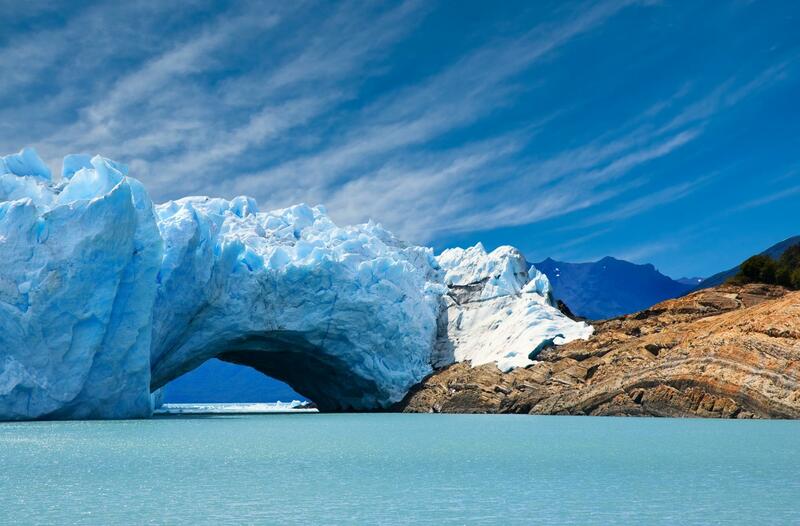 Known as the gateway to Los Glaciares National Park, El Calafate has understandably grown in popularity in recent years. Located on the edge of the Southern Patagonian Ice Field, the city is home to the Perito Moreno Glacier and a major reason to head this way in South America. 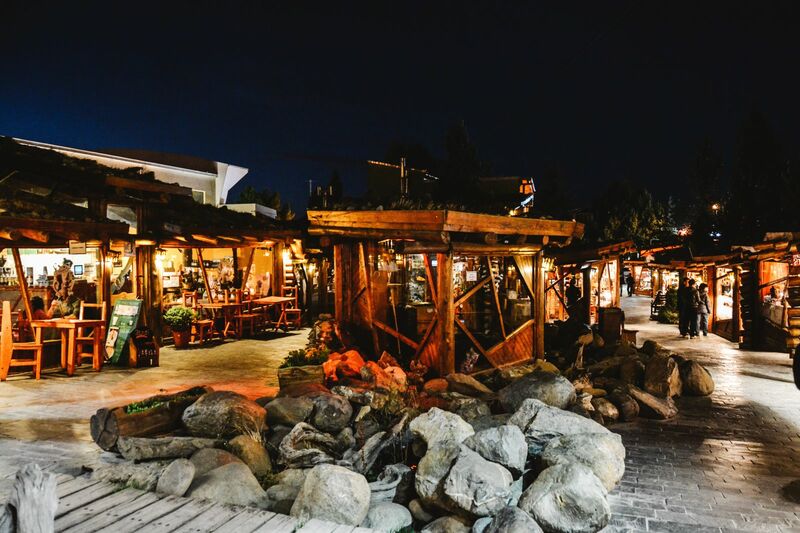 Hiking and sightseeing are (also understandably) popular activities here and the growing downtown area of El Calafate is definitely worth a visit when you’re in town! Food lovers (like myself) will appreciate the fantastic wine and many food festivals that Bogota is known for. 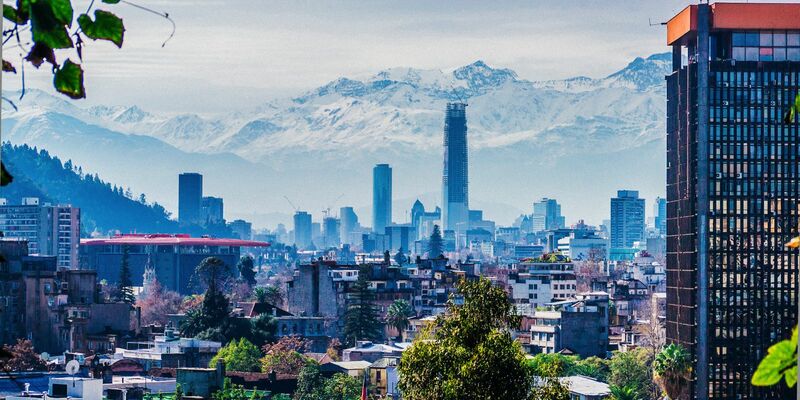 Considered the “Heart of the Andes”, visitors will also appreciate the mountains that act as a background to the stunning buildings located around the city. 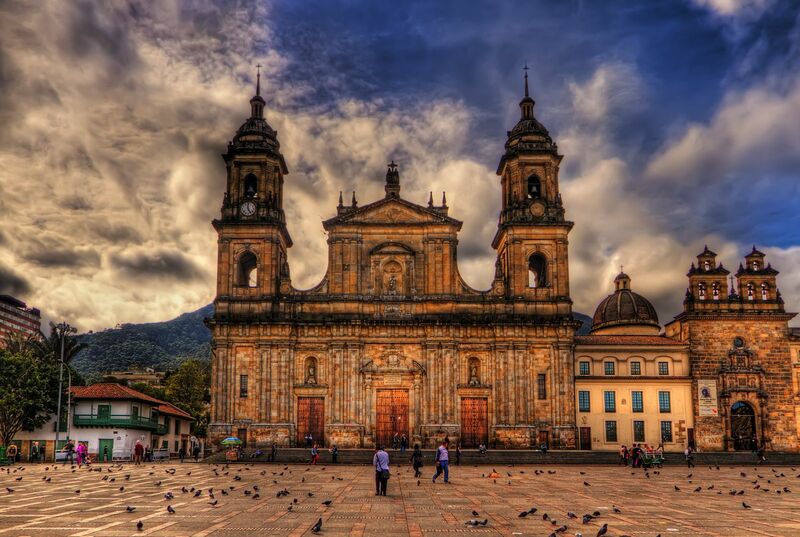 La Candelaria is the best place to visit in the city for these architectural wonders, with its cobblestone streets and colonial era structures. For upscale shopping and nightlife, the city’s Zona Rosa neighborhood is where you want to be at. 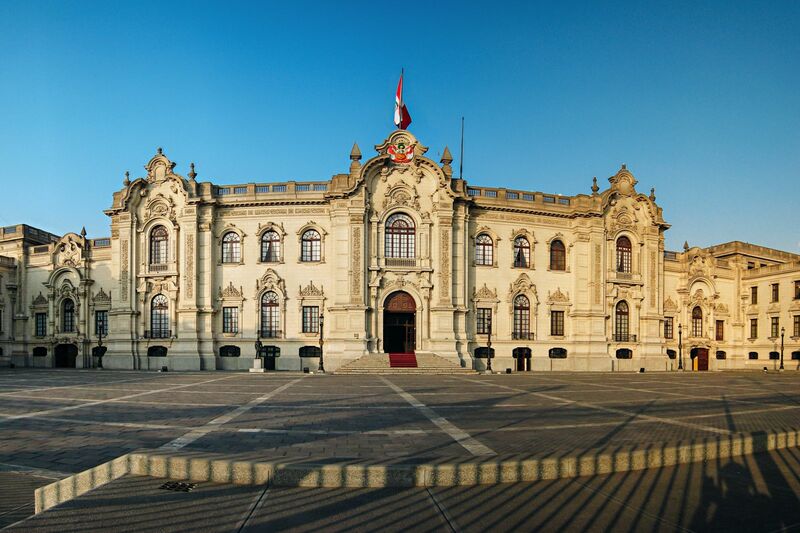 The highest administrative capital in the world is La Paz. Located high in the Andes Mountains, visitors can take in gorgeous views of the city that literally clings to and sprawls down the canyon. Views of this can be had from the aerial cable car system, Mi Teleferico. Snowy Mount Illimani can also be seen from the streets. Dress warmly, and be prepared to spend some time acclimating to the high elevations.